Our annual Valentine’s Dinner has always been very popular and we have recently been receiving inquiries about this year’s menu. Unfortunately, due to my volunteer commitments at the 2011 Canada Winter Games, we will not be hosting our dinner this year. We do, however, still have rooms available during the two weeks of the games, including Valentine’s Day. We are offering special rates for families of athletes. 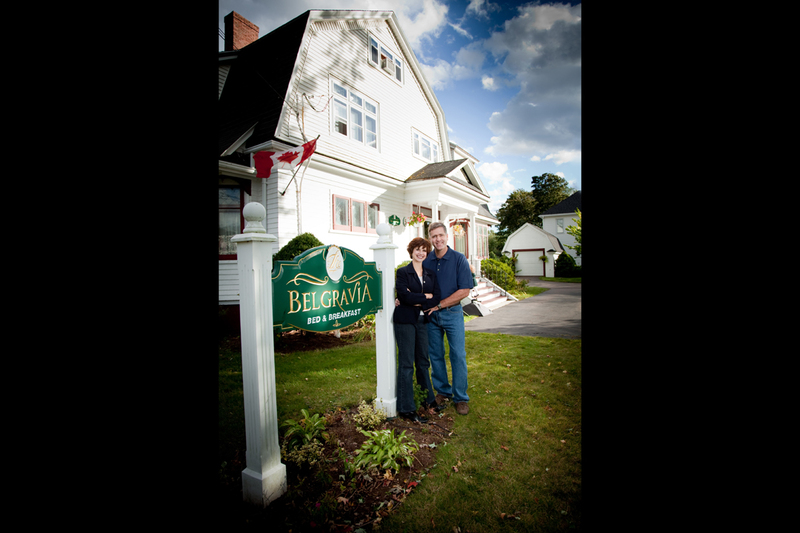 Please call (902) 893-7100, or toll-free 1-866-877-9900, or email belgravia@eastlink.ca for reservations. 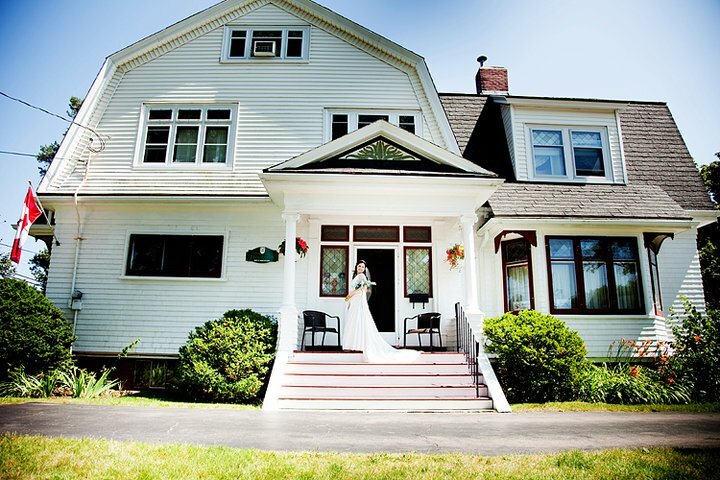 To see some more of Carolyn & Garret’s wedding photos, please visit Johanna’s blog HERE. 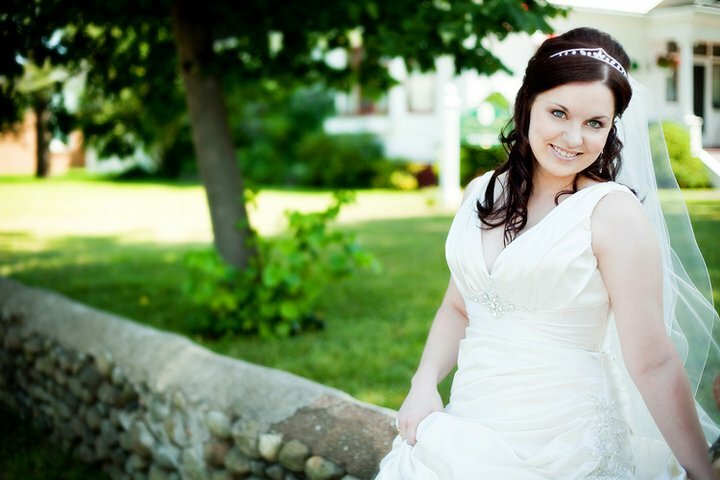 We highly recommend Johanna for weddings or any other photo occasion you might have! Wow – I would LOVE to be part of something like this, which took place at Heathrow Airport in October. Hope it makes you smile as much as it made me smile!